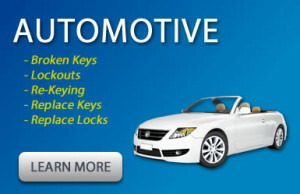 24/7 Locksmith services in Salem, MA and surrounding areas. Sprint Locksmith Service is Salem’s #1 Mobile Locksmith. Our Technicians are professionals, who are trained and highly skilled in their areas of expertise. Salem Locksmith has been providing Locksmith Services in Salem, MA for over 25 years. We pride ourselves on providing fast and professional service at a low cost to our customers. Salem Locksmith is available 24/7 Year Round to assist you with any security issue you have. We are licensed, bonded and insured, our mobile locksmith comes directly to you, so there is no need to drive. 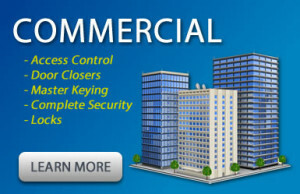 On top of that, Salem Locksmith provide a full range of residential, commercial and automotive locksmith services. Above all we are committed to superb customer service and satisfaction for both homeowners and businesses in all of our services areas (Salem, MA). All our locksmiths are extensively trained, licensed, bonded, and insured. Making sure our customers are happy is very important to us!.